This cute bag is sized 30x25x12 cm, 12x10x5 inches, made of woven rattan straws. Each piece is a masterpiece. A cotton pocket is detachable to give you two options to carry your item, with or without the pocket. 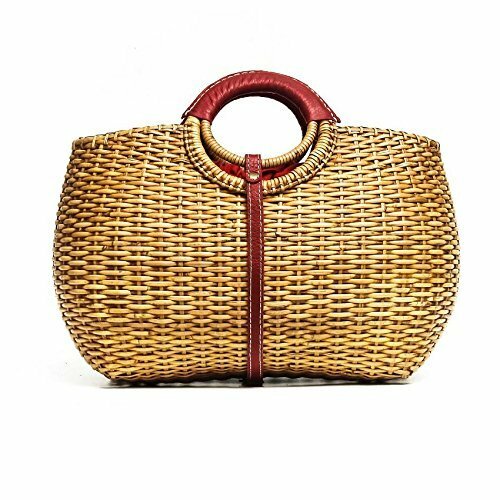 A strap is available as a closure to your rattan bag. If you have any questions about this product by balitassel, contact us by completing and submitting the form below. If you are looking for a specif part number, please include it with your message.